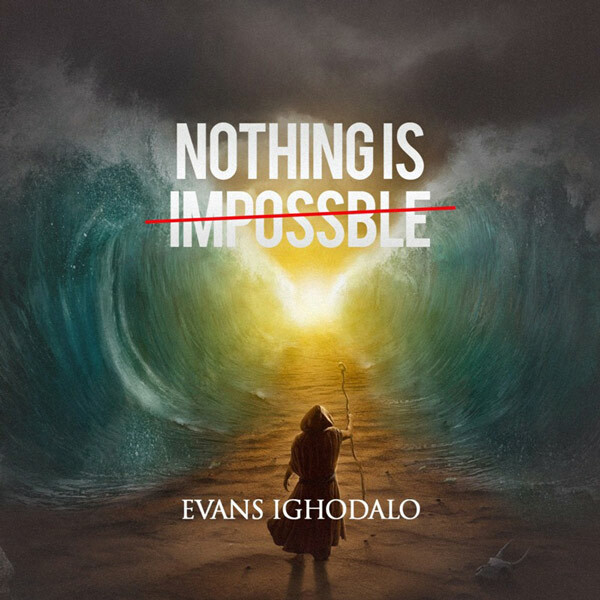 Evans Ighodalo releases a brand new worship song that will stir up the worshiper in you. After starting the year 2018 with his January release “All I Want“, Evans is holding nothing back but out for more as he shares a new experience with the world in this new released single. “Nothing is Impossible” is a song that will both stir up worship and strength to the listener. He says “I can do all things through Christ who strengthens me”, and that is the message in this song.